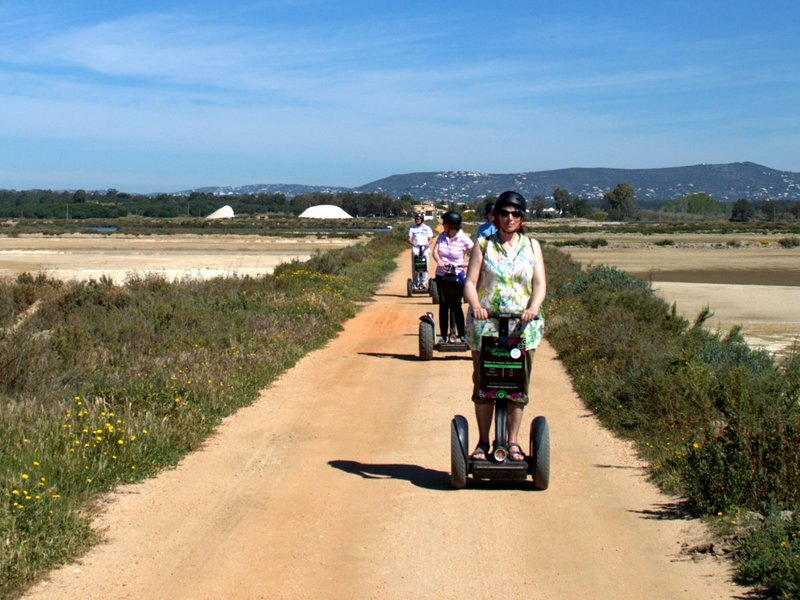 You can explore the lagoons and salt pans of the Algarve’s watery nature reserve on foot, by bike, horse or on the water. But why not try a less conventional way of roaming the Ria Formosa? You’ll quickly get the hang of steering, stopping and controlling the speed of your electric Segway vehicle, ready for the adventure ahead. Have fun dodging puddles or simply trundling quietly along dirt tracks admiring the views. The lagoons are a great spot for bird watching, especially at Quinta do Lago, where you might also spot a celebrity or two! Salt production is important to the local economy so you’ll also see off-white pyramids of salt crystals drying in the sun. Go from tiny to gigantic by visiting the remarkable sand sculptures at FIESA, the world’s largest sand sculpture exhibition. 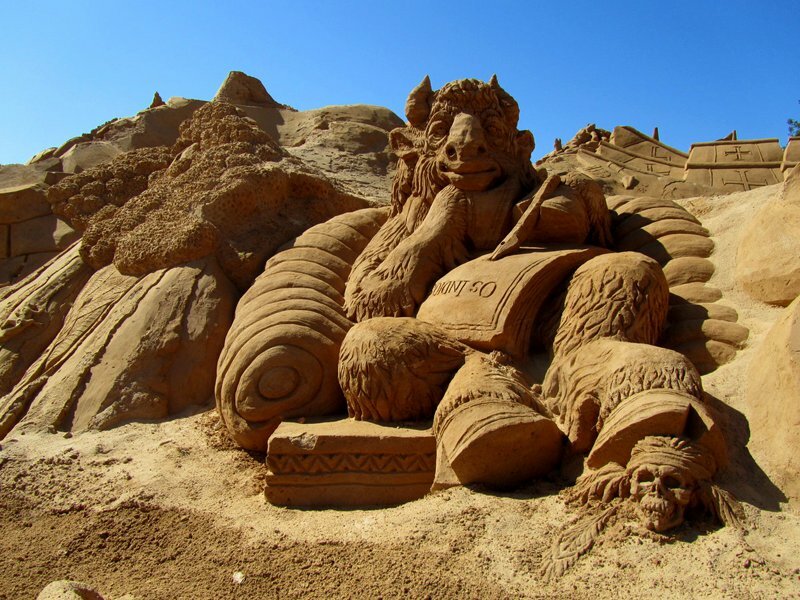 Every year, international artists work with tons of sand to create new figures based around a specific theme, such as music, animals or film legends. Workshops and a sand pit mean that you and your family can have a go at creating works of art, or at least see how it’s done. If you visit during the summer months, try to time your visit so that it spans sundown. That way, you’ll not only be able to marvel at the sculptures in daylight but also enjoy the music and coloured lights of the night time display. 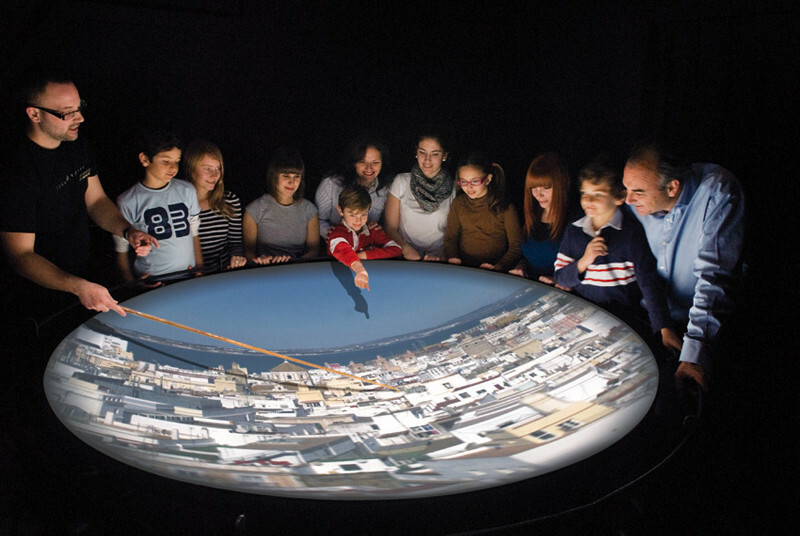 Check opening times and entertainment before you go as they vary throughout the year. Quinta das Vales is one of the few wine-producing estates in the Algarve and you’re welcome to visit the vineyards, tour the winery and sample their wines. Perhaps more fun, though, are the bold, colourful sculptures that lurk around the farm. 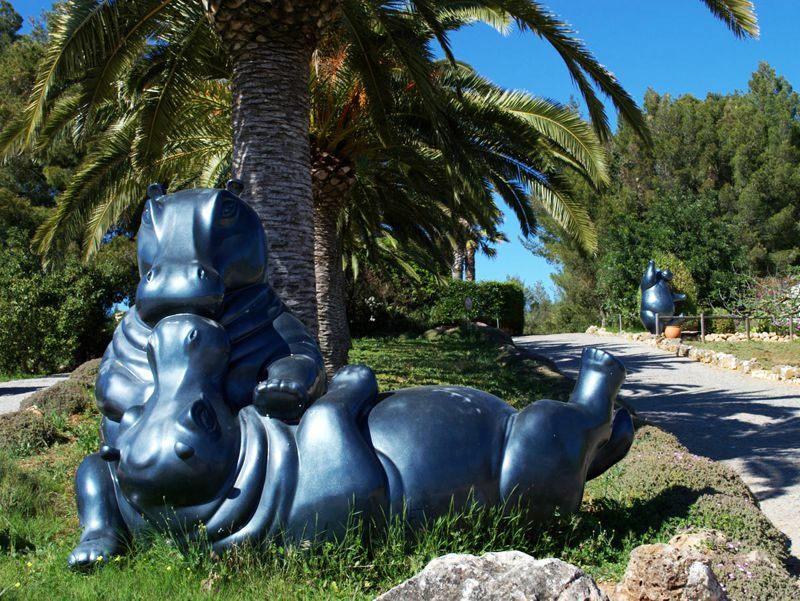 From graceful fat ladies to Kissing Hippos and a herd of black and white elephants, there are enough surprises to keep you exploring this open air art gallery. Kids will love the real farm animals such as pot-bellied black pigs and donkeys as well as more exotic breeds. You can even feed the animals with special food from the farm shop. Develop your creative or culinary skills with a workshop led by a local artisan in Loulé, knowing that you are helping to preserve traditions and skills. 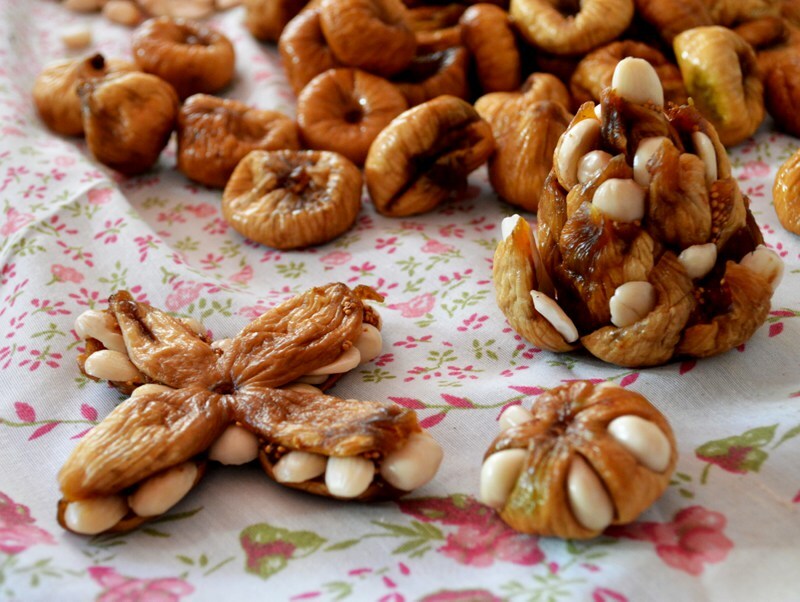 Learn how to make traditional Algarve sweet treats such as marzipan or fig cakes. If you can resist the temptation to scoff the lot, they’ll make great souvenirs or gifts. Another option is to venture into the countryside to learn cane craft. Stop at a picnic bench near Benemola stream midway through a walk in the hills and trees. Your instructor will be waiting here to show you how to work pieces of natural cane to make bag clips, amusing traditional toys, musical instruments and a love whistle. 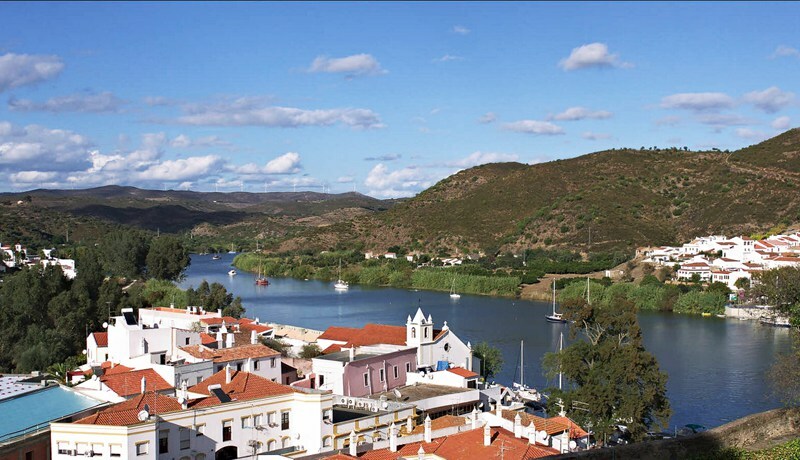 Get to grips with the Algarve’s history in the attractive town of Silves. Its red sandstone castle is the dominant feature and dates back to the 8th century, a time when these lands were under Arab rule. The underground cistern, which used to supply the town’s water, is a welcome place to cool off in the heat of summer. Roam the battlements and admire the views over the twisting cobbled streets and surrounding hills. 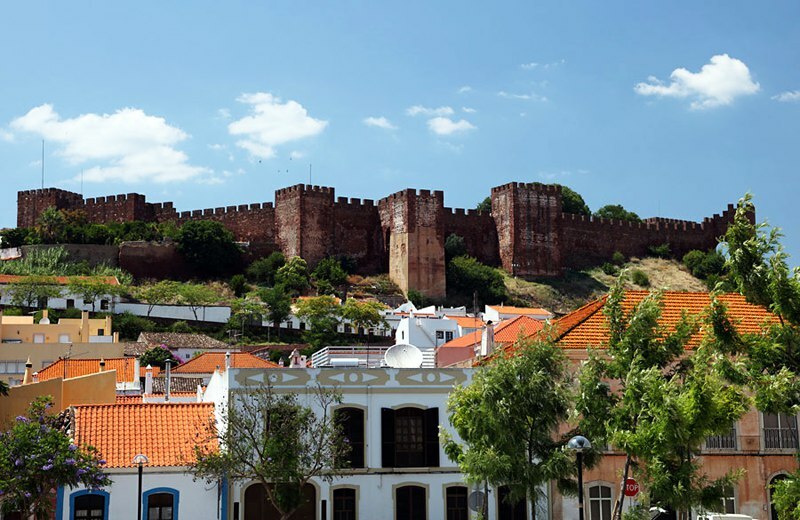 You’ll find plenty of evidence of Arabic architecture and influences as you wander around the town, hardly surprising since it wasn’t until 1242 that the Portuguese finally took control of Silves. If you happen to be here in August, look out for the annual medieval fair which celebrates past civilisations in a whirl of colour, music, food and festivities. Combine a visit to the pretty riverside town of Alcoutim in the eastern Algarve with an exhilarating trip to an equally beautiful castle town in Spain. Take the ferry across the river from Alcoutim to Sanlucar da Guadiana. 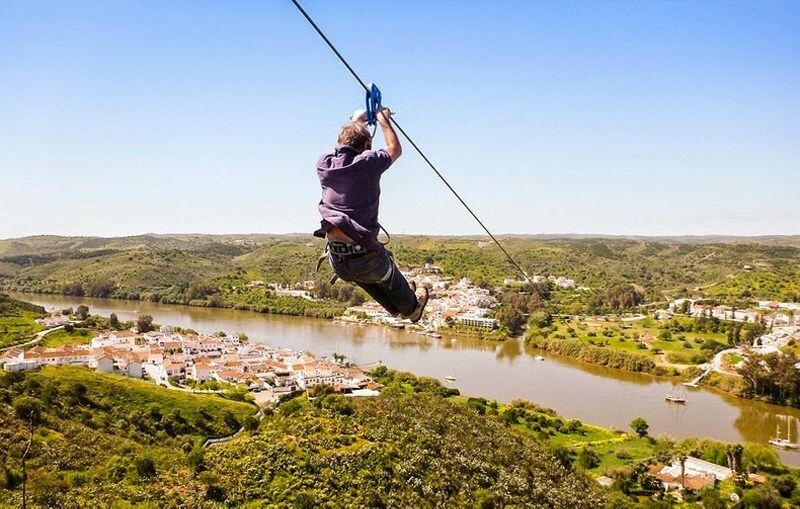 Then, once you’ve had a look around the old part of town, get strapped into your safety gear to whizz the 720m across the River Guadiana back into Alcoutim at speeds of up to 80kmph! Keep your eyes wide open to appreciate the views over the white-walled settlement and surrounding hillsides; the thrilling ride only lasts a minute or two!